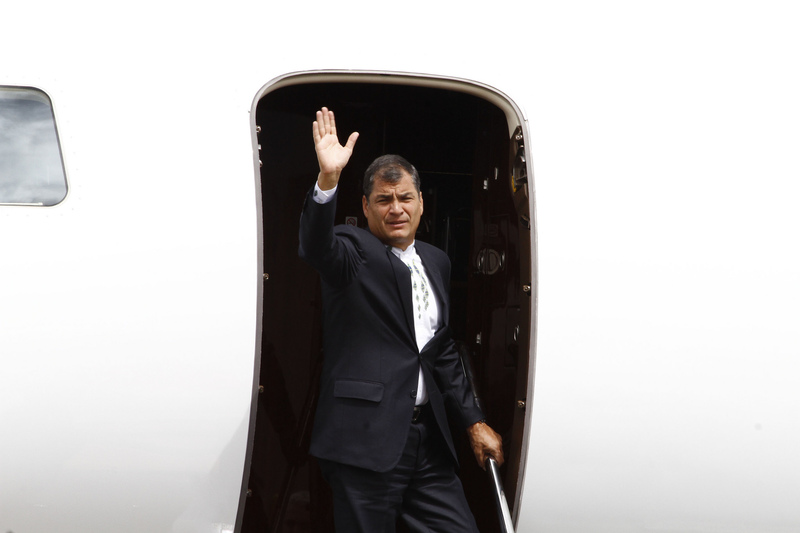 ECUADOR: A judge issued an order on Tuesday for former president Rafael Correa’s capture and extradition from Belgium, where he has lived for the past year with his citizen wife. In June, the National Court of Justice had ordered Correa be included in an investigation into the attempted kidnapping by police officers of an opposition lawmaker in Colombia in 2012. He has not been charged, but the judge ordered that he present himself in front of the tribunal every two weeks. Because Correa lives in Belgium he presented himself on Monday to the Ecuadorean consulate in Brussels, but the judge had already warned this would not fulfill his obligation to the court. 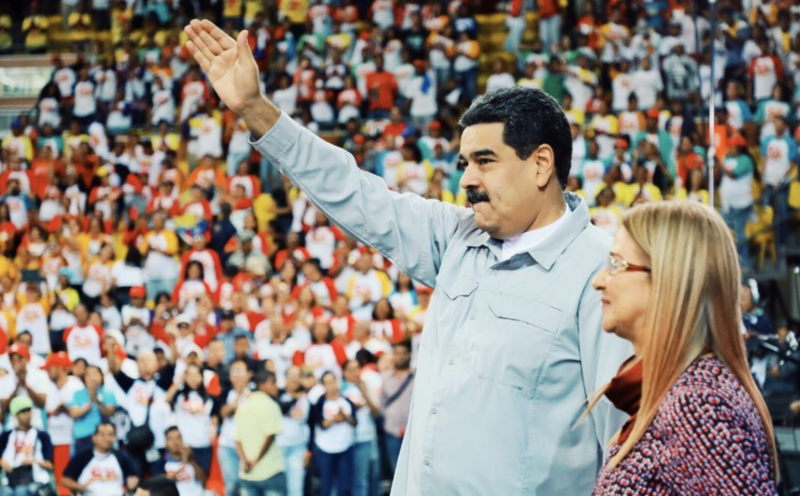 Correa has dismissed the accusations and the arrest order as a plot against him by the government of his former ally and handpicked successor President Lenín Moreno. In an interview with AFP, Correa was confident neither the Interpol nor Belgian authorities would ever “process such nonsense,” arguing the charge against him is political in nature. Yesterday, thousands marched through the streets of Quito in a show of support for Correa. MEXICO: A series of explosions through the fireworks workshops of the town of Tultepec, just north of Mexico City, resulted in the deaths of 24 people including at least four firefighters and two police officers who had come to help after the first explosion. At least 49 people were also injured at the scene. Tultepec is famous for its handcrafted fireworks but accidents occur often, the latest was a month ago when seven people died and 8 were injured. 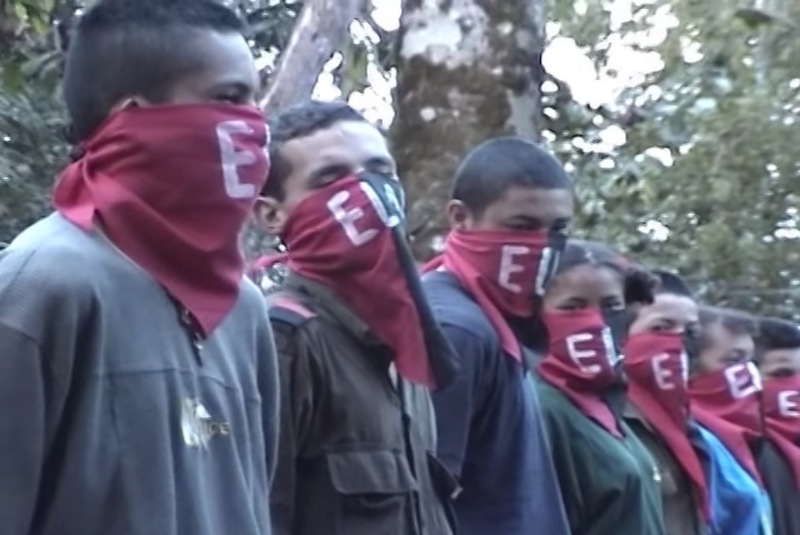 NICARAGUA: New clashes yesterday between police and paramilitary forces in the city of León, 55 miles north-west of Managua, resulted in the deaths of four civilian protesters. The Catholic church called for the dialogue between President Daniel Ortega’s government and the opposition to begin again on Monday. Also yesterday, the United States imposed sanctions on three Nicaraguan officials. Francisco Javier Díaz Madriz, the police commissioner, and Fidel Antonio Moreno Briones, secretary of the mayor’s office of Managua, are accused of being involved in human rights abuses including extrajudicial killings. The Treasury Department also imposed sanctions on the president of a Nicaraguan state-owned oil company, José Francisco López, accusing him of corruption. GUATEMALA: Authorities raised on Wednesday the number of people officially missing from last month’s deadly eruption of the Volcán de Fuego from 197 to 332. The disaster agency has confirmed the deaths of 113 people whose bodies were found in the disaster zone. The independent group Antigua to the Rescue, named after the nearby city, said at a news conference that its own investigations suggested the death toll, including recovered bodies and missing persons, could be high as 2,900. More than 3,600 people remain in shelters and almost 200 communities in the area have been declared as uninhabitable or at high risk due to the threat of another eruption. The European Union announced yesterday that it will reallocate $17,4 million to aid Guatemala after the disaster. ECUADOR: President Lenín Moreno has suggested that the Union of South American Nations, known in Spanish as Unasur, should hand over its multimillion-dollar building in the outskirts of Quito to the Ecuadorean government. The South American Union was created in 2008 as a sort of European Union of the south to counter balance the power of the United States by the region’s left-wing governments, but has dwindled since the region has moved right of center: a secretary-general hasn’t been appointed since early 2017 and earlier this year half of its members suspended their memberships. 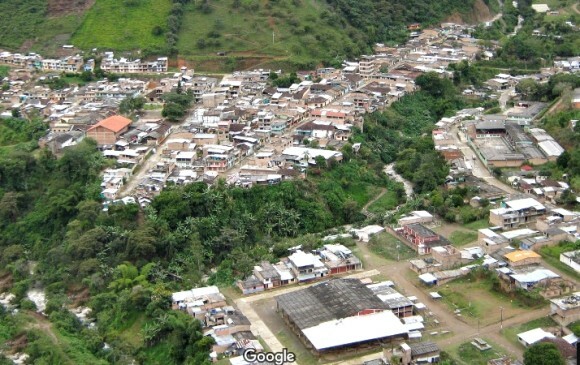 COLOMBIA: On Wednesday, authorities confirmed that the bodies of Katty Velasco and Oscar Villacís, the Ecuadorian couple who were kidnapped in April by the armed group of alias Guacho, had been found in a grave in the southwestern border province of Nariño. The couple was kidnapped a few days after three Ecuadorean journalists were kidnapped and killed by the same group of FARC dissidents. BRAZIL: In another high-reaching probe into corruption in the Brazilian government, Eike Batista, an oil and mining tycoon and at one point Brazil’s richest man, was sentenced to 30 years in prison on Monday for bribing Sérgio Cabral, the Rio de Janeiro governor, as part of the Car Wash scandal. Batista had already been convicted in other corruption cases and his total prison sentenced is now more that 120 years.